Tired of the 'usual' mayonnaise? 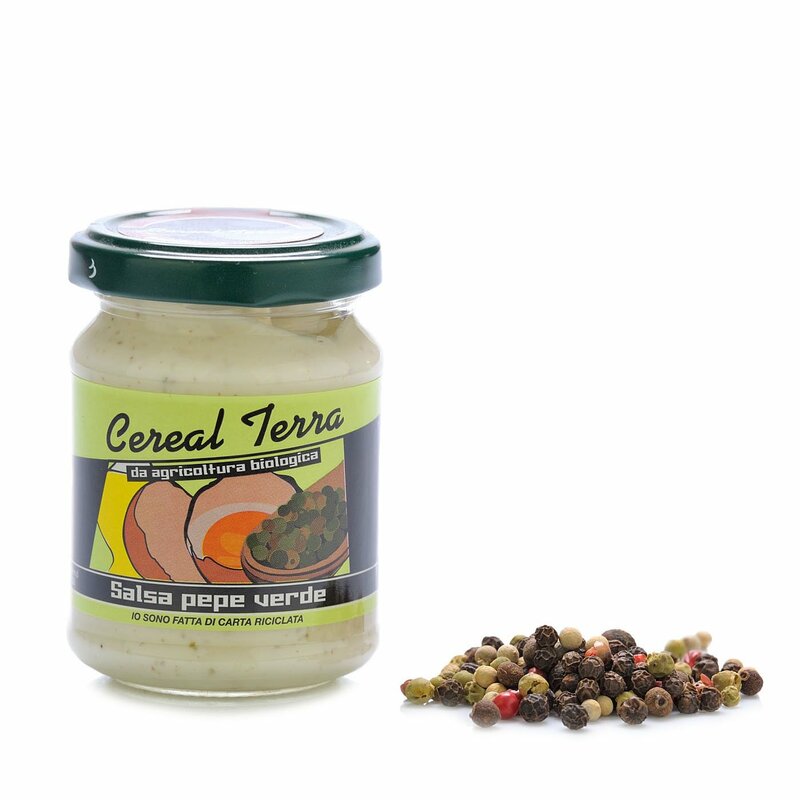 Cereal Terra has the ideal solution: its green pepper sauce. This organic condiment is prepared starting with a base of classic mayonnaise with extra virgin olive oil, enhanced with green peppercorns. 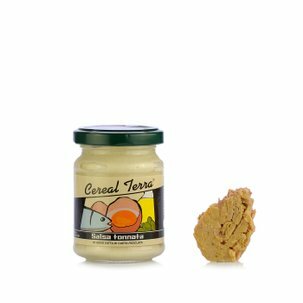 Ideal when added to red and white meat dishes, it is a versatile ingredient that is perfect for indulging your creativity in the kitchen. 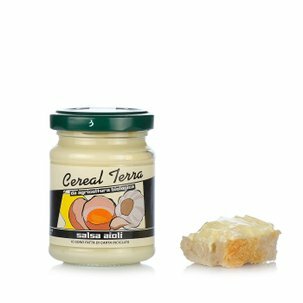 Ingredients sunflower oil 73%, fresh whole pasteurised egg 12.2%, extra virgin olive oil 3%, green pepper 2%, water, apple vinegar, wine vinegar, cane sugar, sea salt, lemon juice, black pepper 0.1%. Thickening agent: xanthan gum. ALLERGENS: Eggs and egg-based produc For more information on product labels, please contact our Customer Service department. The information on the labels of the products may vary for reasons beyond our control, therefore, there may be discrepancies between the information on the site and that on the products delivered. Please always check the information on the product before consumption or use.